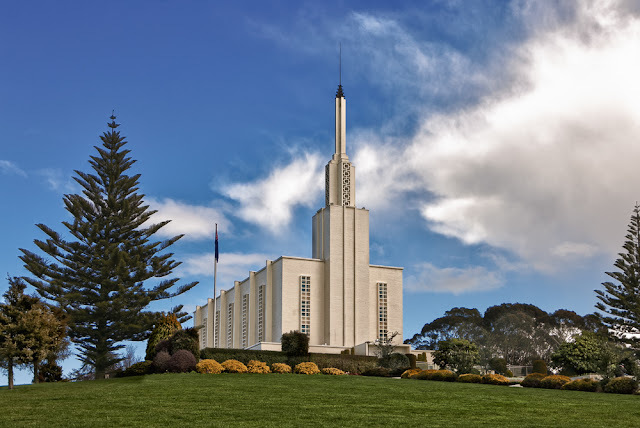 It was if the temple couldn’t be built fast enough, but who was observed running with loaded wheelbarrows at the construction of the New Zealand Temple? The first Latter-day Saint missionaries arrived in Hawai’i on December 12, 1850. These missionaries preached the gospel until 1858, when Brigham Young called them home to Utah because of the impending Utah War. Seven years later in 1865, Young sought to revive the Church in Hawai’i. As part of his efforts, he wrote to King Kamehameha V requesting permission to establish a colony in La’ie to teach Hawaiians “the arts of industry and self-preservation,” so they could “be benefited morally and physically.” In response, John Dominis, secretary to King Kamehameha V, wrote: “His Majesty . . . hopes that no effort will be made to found a ‘colony’ on His shores—and to gather his people for instruction in the principles professed by Your Church.” Although polygamy had hindered the Church’s efforts for a decade, I contend that the King’s objection to Brigham Young’s 1865 request arose not from opposition to this religious doctrine, but from the kingdom of Hawai’i’s fear that the Latter-day Saints would use the colony as a foothold from which to take over the islands. Voyages of Faith-Explorations in Mormon Pacific History, Grant Underwood, (Brigham Young University Press, Provo, Utah: 2000), 49-50.